Christian Fuchs says no away team enjoys visting the King Power Stadium and is confident Leicester City can build on their recent streak against Sunderland this evening. Leicester have won all four of Craig Shakespeare's Premier League matches in charge, beating Liverpool, Hull City and Stoke City at home in the process. 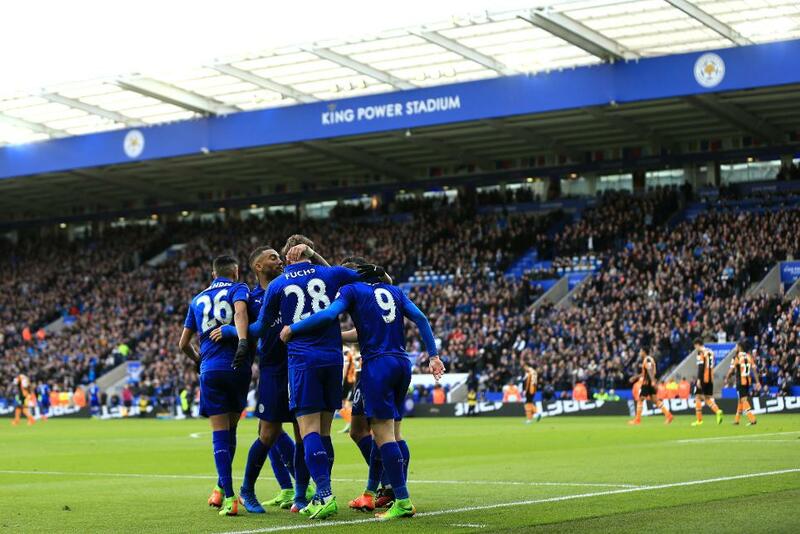 “We’re playing at King Power Stadium, where nobody likes to come to and play us," Fuchs told lcfc.com. "It’s a hard game and we’re looking forward to it. “The atmosphere has been insane. The fans were carrying us to one win after another. They were great in those couple of games and it all started against Liverpool."